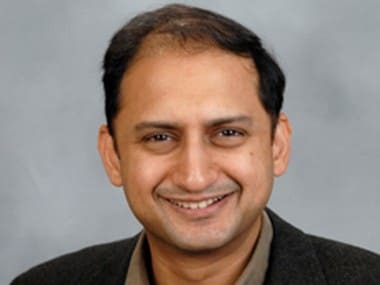 Mumbai: The Reserve Bank of India (RBI) prefers fundamental changes to smoothen loan flow to micro-businesses through a public credit registry, rather than doling out forbearances, deputy governor Viral Acharya said on 15 December. The statement comes almost a month after the central board "advised" the monetary authority to consider a restructuring scheme for stressed standard assets of micro, small and medium enterprises borrowers up to Rs 25 crore. The advisory was issued amid pressure from government to do more to support small businesses, which have been impacted by the twin shocks of note ban and GST introduction. The poll-bound government has also been pitching for easing the prompt corrective action norms, under which the RBI has placed 11 of the 21 state-run banks, which will enable banks to lend more. 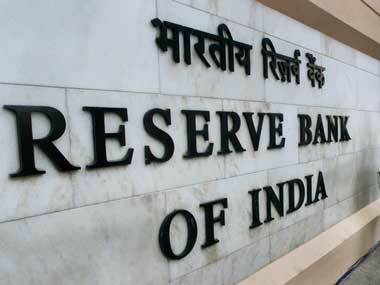 "At RBI we are quite excited about how we can solve the credit problems at the grassroots for micro entrepreneurs in a fundamental way rather than saying that when they default we will just give them forbearance and give them another six or nine months to pay up," he said while addressing IIT-Bombay's annual Techfest. 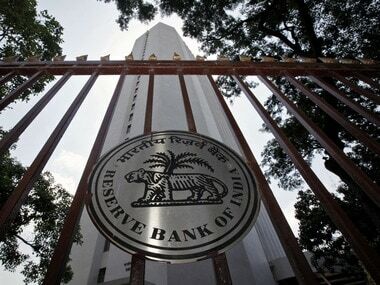 Acharya, an alumni of the premier engineering institute, said RBI is putting together a public credit registry that will give banks the entire profile, including past loan details, and also regular income flows of borrowers. This can make a lender more confident and also reduce the rate of interest for a borrower as the risk assessment becomes easier, Acharya said. When asked about privacy concerns of such a registry, Acharya admitted that it is a 'delicate' matter and advocated an access rights design upfront rather than a lot of information being gathered by companies. The deputy governor also said in most countries which have a public credit registry, there exists a separate legislative framework that focuses on critical aspects including access rights. "We've not yet fully engaged with the government to get such a legislation through because the Reserve Bank already has certain rights under the existing legislations," he said. Work on the registry is happening in a "modular" manner and it will take three-five years before every financial transaction is recorded, he said. 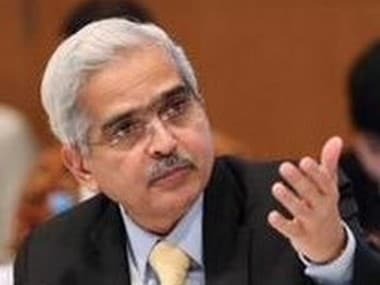 "We are starting with where the legislative rights are already there with RBI," he said, adding that work will happen parallelly on all other aspects, including creating a legislative framework and also taking care of technological changes. Acharya said there is a need to judiciously allocate finance to entrepreneurs rather than just give away money. He also said there is an urgent need to focus more on skilling, as it is a very important determinant for growth.